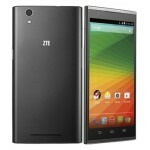 The Chinese smartphone manufacturer ZTE has announced the Grand S2 smartphone for the Indian market. 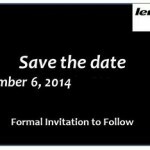 The firm has claimed that the device will be going on sale in the country starting from Monday, November 24. Also, the pricing of the device remains unknown and it will be revealed only when the device is released next week. 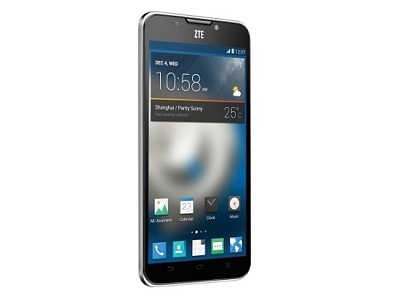 ZTE unveiled the Grand S2 earlier this year at the CES 2014 tech show and it went on sale in the home market, China starting from April for CNY 1,699 (approx. Rs 16,375). 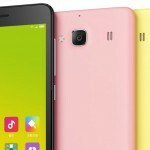 Already, other China based vendors including Xiaomi and Gionee have entered into the Indian market and they have achieved a good reputation amongst consumers who are seeking for solid offerings with reasonable pricing. To refresh on the specifications of the ZTE Grand S2, the smartphone is given a spacious 5.5 inch FHD display that packs a screen resolution of 1920×1080 pixels that is pretty standard for the size of the screen. The gets energized by a quad core Qualcomm Snapdragon 800 chipset that is backed by 2 GB of RAM for decent multi-tasking. The Grand S2 flaunts a 13 MP primary snapper that is paired with LED flash for an enhanced performance even under low light conditions. Furthermore, there is a 5 MP front facing selfie shooter onboard for video conferencing. The storage department is handled by 16 GB of native storage capacity that can be expanded externally up to 32 GB using a micro SD card. A 2,500 mAh battery energizes the smartphone pumping a decent backup to the ZTE offering.